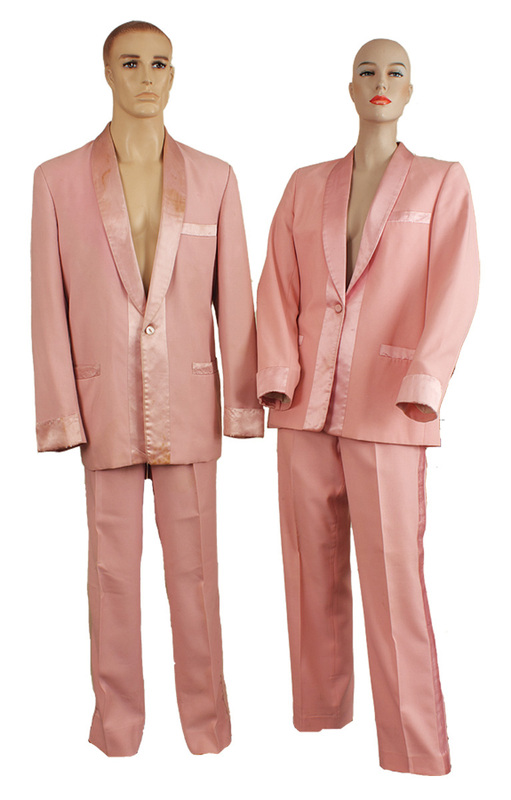 Paul and Linda McCartney wore these custom made matching pink tuxedo suit circa 1985/1986. The suits are in fair condition with some and are sold as is. Comes with a letter of authenticity and a Gotta Have Rock & Roll™ Certificate of Authenticity.